When it comes to alcohol consumption, binge drinking to the point of blacking out has unfortunately become very common among both adults and teenagers. While many people describe a blackout as simply one ‘drinking too much’, what they fail to realize is that it can have serious impacts on their brain. Blacking out involves their brain shutting down and going into a state of stress which can lead to unconsciousness or even a coma. While depicted as just “forgetting what happened” last night, especially in popular media, these episodes of excessive drinking have long-term effects. A blackout is a temporary condition that involves a loss of memory and is characterized by a sense of lost time. The most common cause of this is dangerously elevated levels of alcohol in the blood. When an individual consumes too much alcohol, they become intoxicated and the alcohol impairs their ability to construct new memories. The old memories, however, remain as is. The amount of memory loss may vary from individual to individual. However, one thing is clear: the more alcohol you drink and the higher the alcohol level rises in your blood, the more the length and rate of memory loss will increase. Typically, if the alcohol content exceeds the threshold of 14%, you will experience a blackout and will not be able to recall anything that may have happened during the blackout period. It is not easy to tell if someone is experiencing a blackout because chances are, they will behave normally. Many people who binge drink are likely to engage in unusual or risky behaviors but they might be able to recall them the next day. However, there are some signs that may help you identify if an individual is experiencing a blackout versus being drunk. 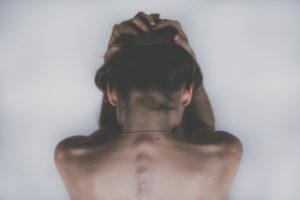 The short-term effects of a blackout typically include mental health problems, such as depression, or physical issues, like an injury, a disturbing personal encounter, or a sexually transmitted disease. A blackout affects the decision-making ability of an individual, pushing them to partake in dangerous behaviors and even perform illegal activities for which they would have to face legal consequences. While some people may not blackout upon binge drinking, it is important to note that heavy drinking may still have negative effects on their brain. If an individual binge drinks alcohol – and blackouts on a regular basis, they may face a serious brain damage. Excessive drinking for a long time, resulting in frequent blackouts, is likely to cause a general memory loss in the individual, even when they are not intoxicated. This may lead to a difficulty in forming memories, including the most recent ones. The severity of long-term effects of an alcohol blackout ranges from momentary memory ‘slips’ to a serious condition that is permanent. Experts believe that too much consumption of alcohol can have a harmful effect on the frontal lobe of the brain – the part where cognitive functions are regulated. The frontal lobe is also responsible for the formation and recall of short-term and long-term memory. Hence, if an individual experiences regular chronic damage to the frontal lobe, it can result in impaired behavior and personality. It may also affect their task performance and the way they perceive and store information. It is imperative for alcohol drinkers to understand that a single blackout can be dangerous enough to cause significant damage to their brain. According to the National Institute on Alcohol Abuse and Alcoholism, alcohol delays the brain signals that are responsible for the gag reflex and other autonomic responses. This explains why some people who have blacked out can throw up during sleep. This may even cause them to choke or suffocate on their vomit. You may find it surprising that women are at a greater risk of blacking out than men. A primary reason, is their body composition and the difference in hormones levels. Since women get drunk on less alcohol, their blood alcohol level rises quickly hence, they are more likely to experience a blackout. In addition to women, young adults are also at a higher risk of experiencing a blackout as compared to older adults. In general, young adults not only binge drink more often but they are also likely to consume more alcohol per binge. 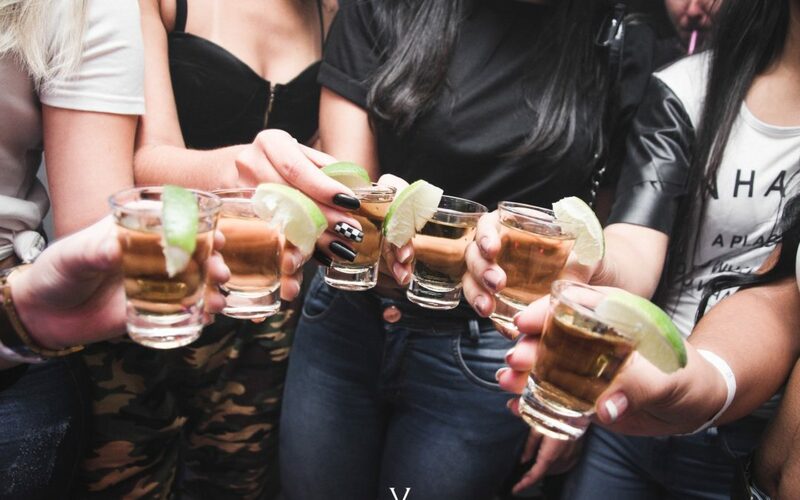 Considering their inexperience in moderate or consistent drinking, they also tend to underestimate how much alcohol they have already consumed and overestimate how much they can handle. Therefore, this exposes them to the risk of experiencing a blackout and thereby, facing legal, academic, financial, and personal consequences including illness, injury, sexual assault, physical violence, and hospitalization. The bottom line is that alcohol blackout is not something to be taken lightly. Individuals who regularly binge drink can face dire health consequences. If you are an alcoholic or know someone who is struggling with alcohol abuse and addiction, you can get in touch with a professional at the Scottsdale Recovery Center to help you get rid of this malignant habit and lead a sober life.